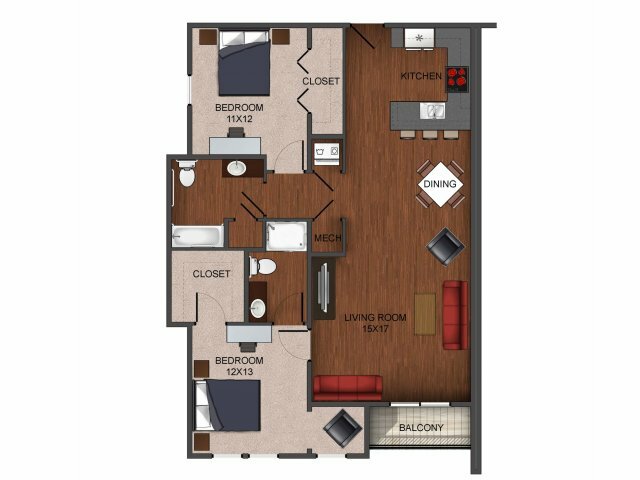 Township 28 offers spacious floor plans for Studio, 1, 2, or 3 bedroom apartments with an attractive, modern design to fit your style. 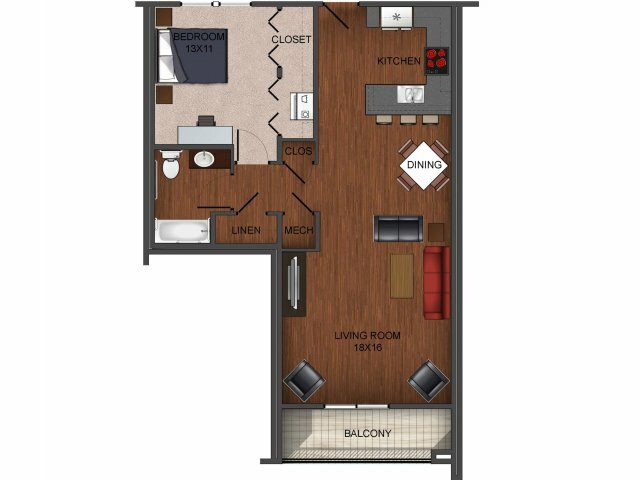 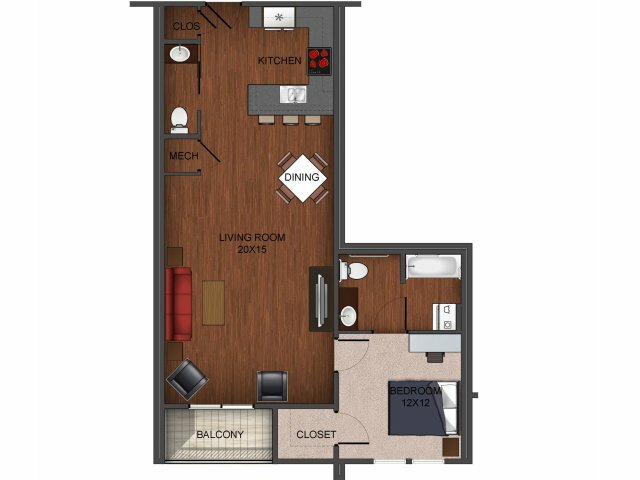 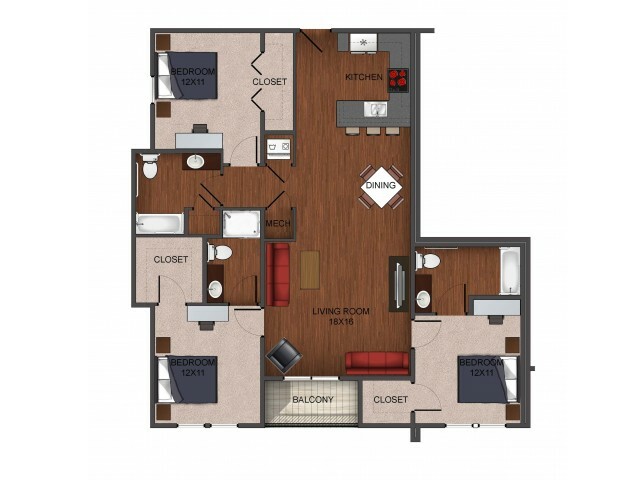 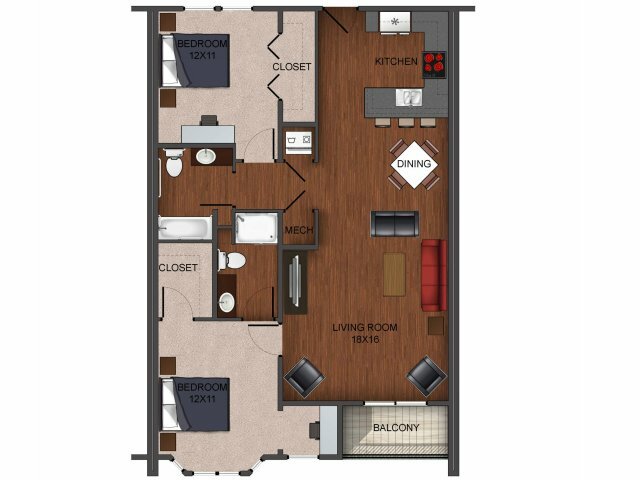 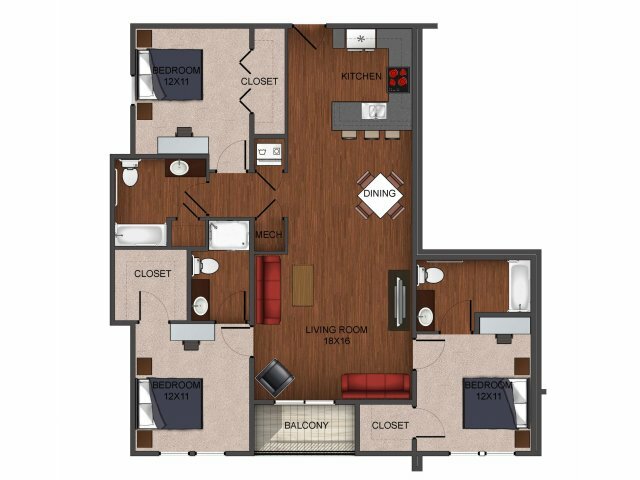 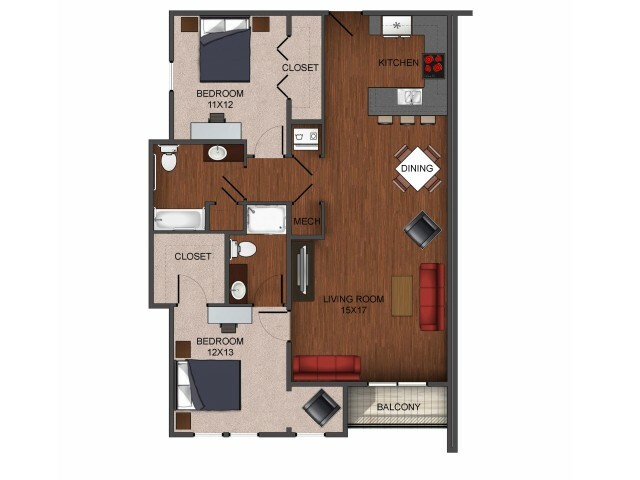 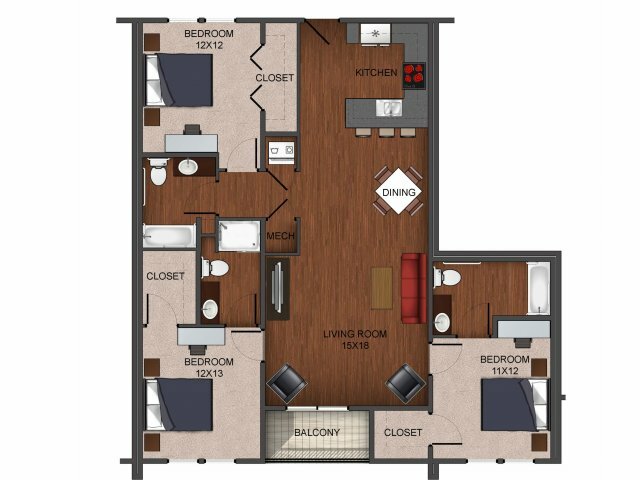 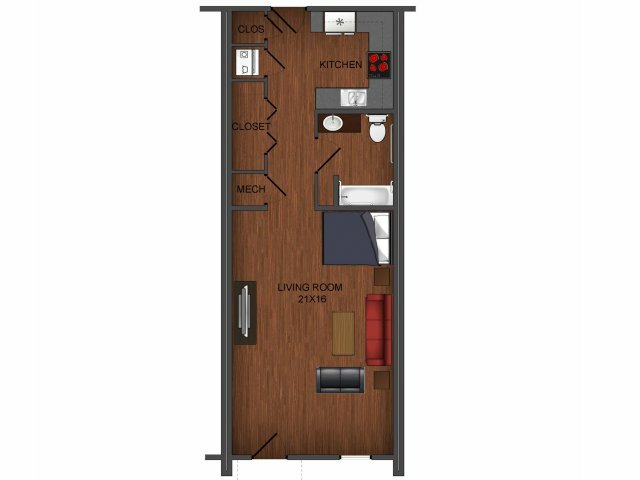 Choose from one of the floor plans below to see which best fits you and your lifestyle. 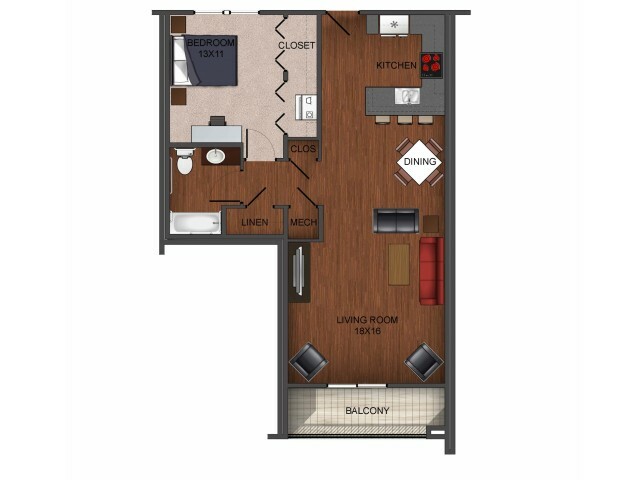 *Floor plans may vary slightly.